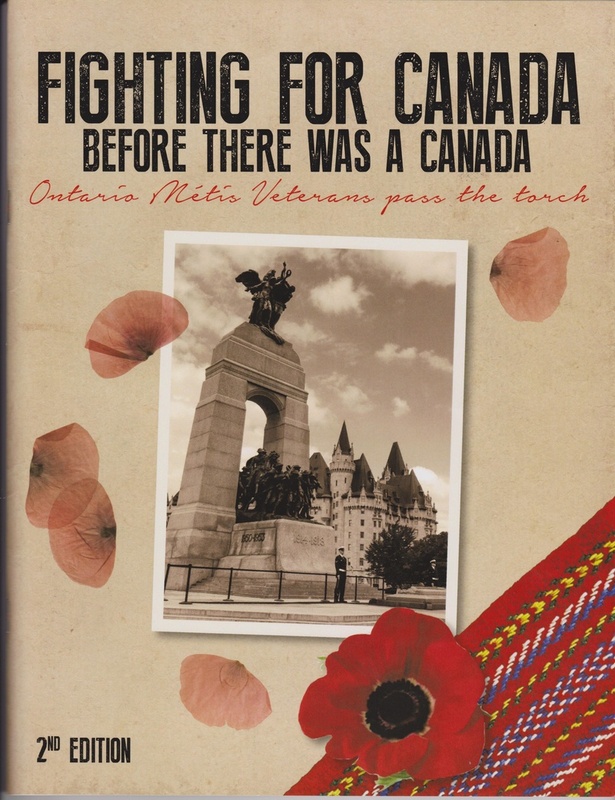 The above shoulder patches will be available at the 2016 AGA in North Bay at the Veteran's Booth. 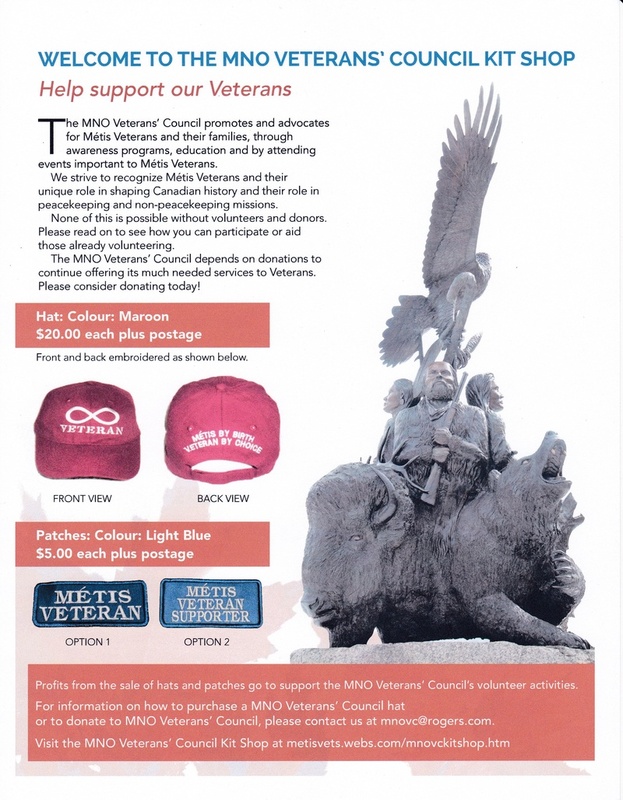 Support your MNO Veteran Initiatives! Please contact us at [email protected] for payment and shipping instructions. Front and back embroided as shown below. 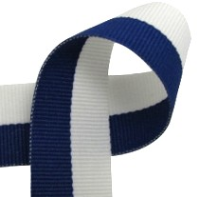 QTY: 1 Description: Blue/White grosgrain ribbon, 12 inches long for court mounting and there is enough to also make one undress ribbon.